It will usually be necessary to have the agreement of all the company’s directors and shareholders to close down a company. 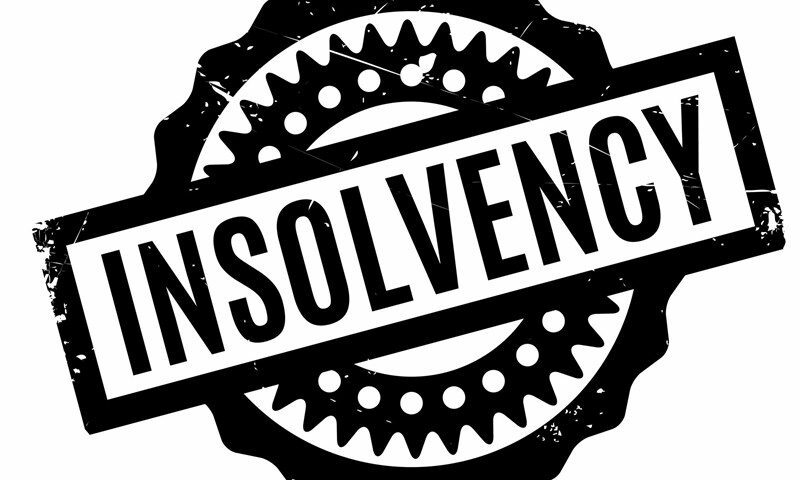 The method for closing down a limited company depends on whether it is solvent or insolvent. 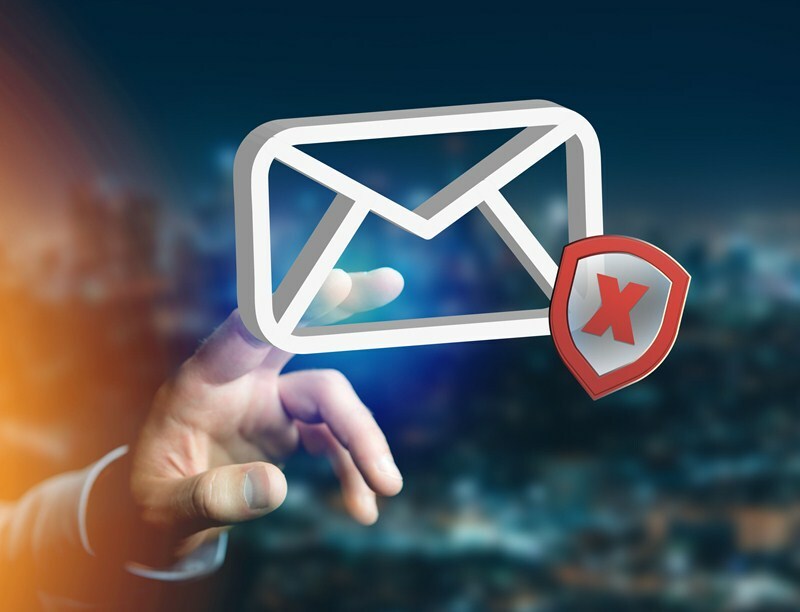 If the company is solvent you can apply to get the company struck off the Register of Companies or start a members’ voluntary liquidation. The former method is usually the cheapest. You should also make sure that no business assets are left in the company’s ownership. In particular, bank accounts in the company’s name should be closed as any balances remaining could revert to the Crown. 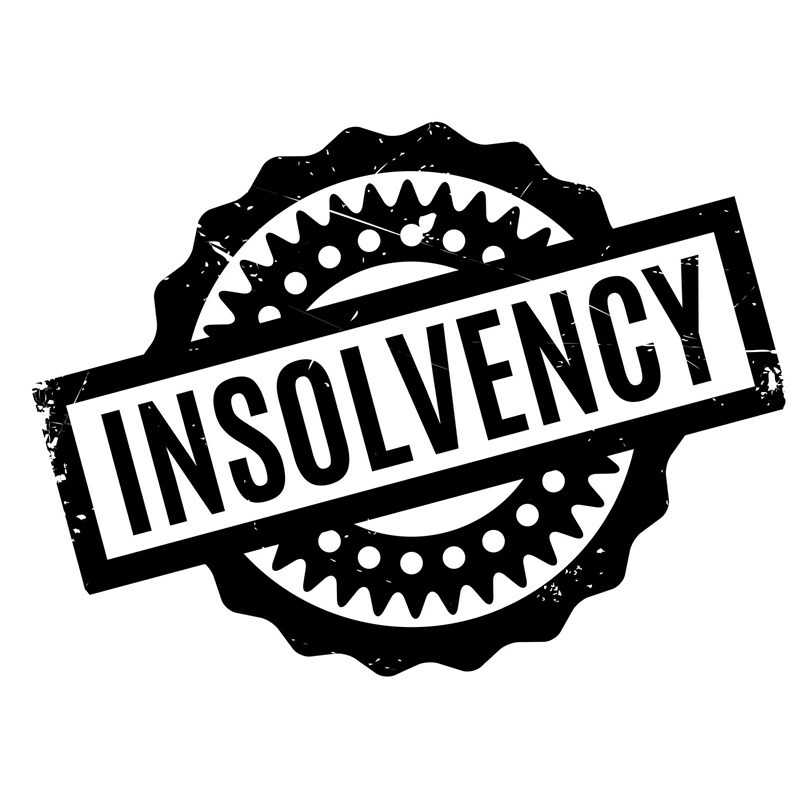 Where a company is insolvent, a creditors’ voluntary liquidation process must be used. There are also special rules where the company has no director, for example if the sole director has passed away. A company can also elect to become dormant. 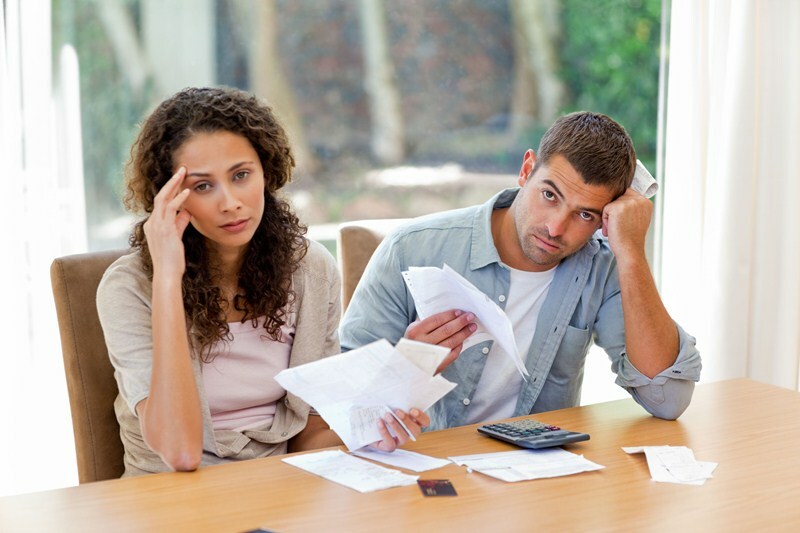 A company can stay dormant indefinitely, however there are costs associated with this option. This might be attractive if, for example, a company is restructuring its operations or wants to retain a company name, brand or trademark. The cost of restarting a dormant company is typically less than a new company set-up.